Let’s meet and catch up! 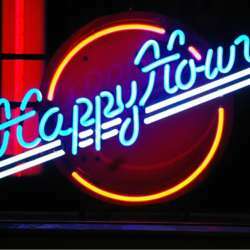 Happy hour will be until 6:30 pm. See you there!